You probably already know that asphalt is used in paving roads and parking lots. 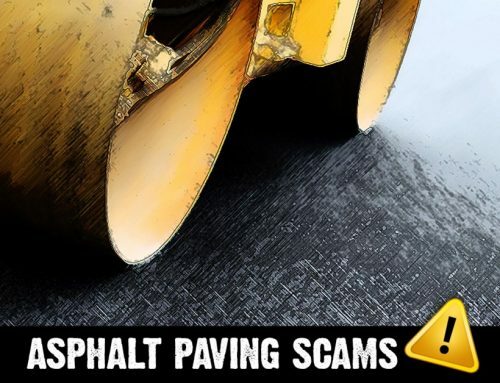 Beyond that, the average person usually leaves any further knowledge to the experts or their asphalt paving contractors. 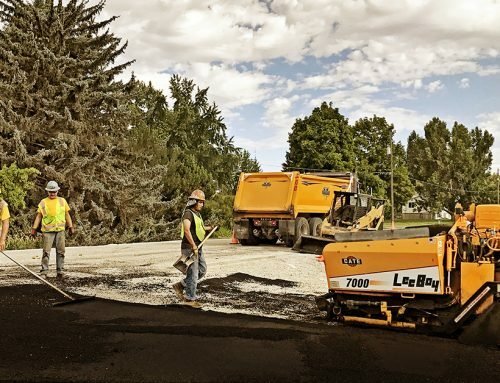 Today we wanted to teach you about some of the asphalt basics, so you can have a better understanding of it and what exactly your asphalt paving contractor is doing for you. 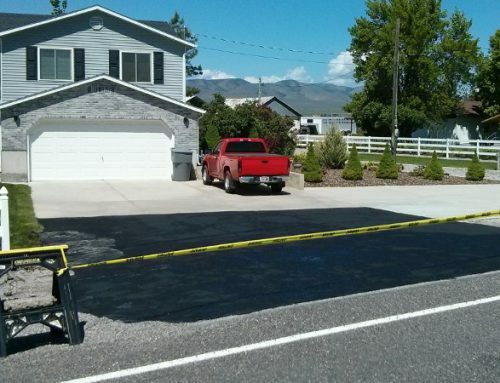 Asphalt is a sticky, black, and highly viscous liquid. It’s thick and borders on being a solid itself. In asphalt paving it’s used as the glue, or binder mixed with aggregate particles to create asphalt concrete. Asphalt pavement is generally composed of 5% asphalt and 95% aggregates, like stone, sand, and gravel. Because of it’s highly viscous (very thick liquid, almost solid) nature, asphalt must be heated so it can effectively mix with aggregates. Asphalt pavement installations are usually the least expensive and very cost effective in the long run since they requires less maintenance. 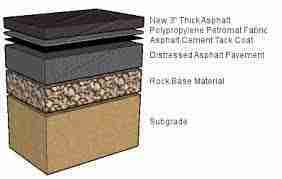 Asphalt itself is pliable, making it much more forgiving than concrete during freeze and thaw cycles. Asphalt paving projects take less time to to install and cure. 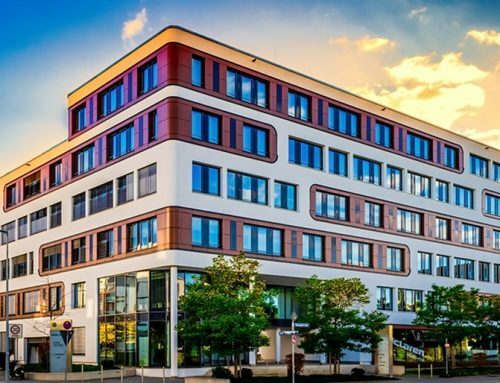 Asphalt finishes are smooth and black, not only making them more pleasing to the eye, but help in melting snow and ice quicker, resulting in better winter time traction. We want you to have access to as much information as possible and answer all of your questions. 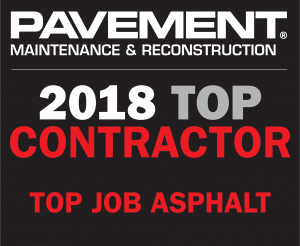 You can learn more about asphalt paving costs here or if you’re interested in how to best maintain asphalt pavements click here.